Located in northern Chile, in the Altiplano region, Laguna Miscanti is home to one of the most amazing deserts on this planet. Incidentally, Laguna Miscanti is one of most important sectors that comprise national reserve Los Flamingos. Once you are here, you will see a towering volcano and mountain Miscanti Miniques overlooking the magnificent heart shaped lake. The western end of the lake is very close to Salar de Atacama Lake. In fact, the Laguna Miscanti and the Salar de Talar basin share a common boundary. Interestingly, both these lakes can be covered when you are on a tour to San Pedro de Atacama. 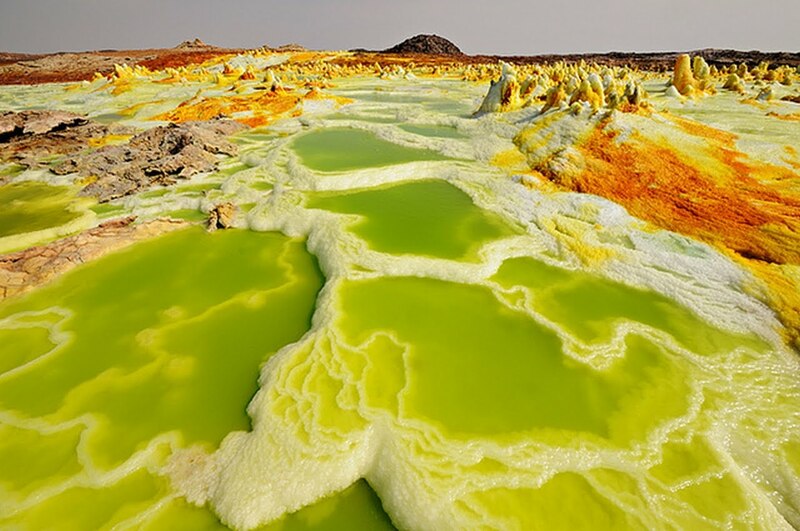 Dallol is a small settlement area in the northern Ethiopia that is widely regarded as a ghost town. Located at some 130m below sea level, this place is one of the remotest areas on earth. The place has the distinction of having the highest average temperature for a location that is inhabited by people. As there are roads in the region, your only mode of transport is provided by camel caravans. The Dallol volcano that is located in this region last experienced eruption in 1926. Geographically, Dallol has one of the most beautiful landscapes in the world as it home to several active volcanoes and incredible deserts. If you have zoomed past California without exploring Mojave Desert then you would have missed a lot of things. 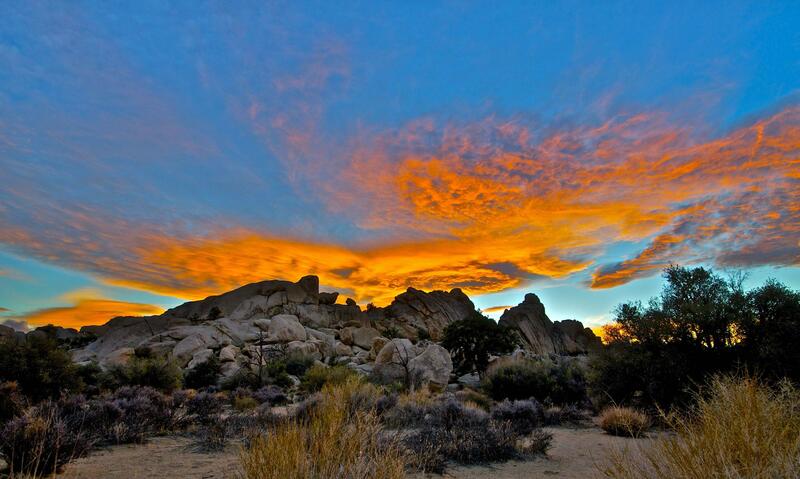 In fact, this desert is universally recognized as one of California’s best kept secrets. Mojave is easily one of the hottest regions in California and despite this, its landscape supports different forms of plant life throughout the year. The desert served as a major gateway for a number of settlers, traders and trappers for a large part of the 19th century. Any journey that criss-crosses this vast desert area is supposed to be dangerous and extremely demanding. Las Vegas, a city in this desert area continues to be a popular place for tourists today. This northern Sudan desert may not support a lot of plant life and human inhabitation, but it still has a lot of beauty you cannot stop admiring. In fact, this desert area will remind you of the rich history of Egypt with all those magnificent pyramids, the sun and the dunes. Though the entire area experiences high temperature all through the year, it has been a tourist’s delight since time immemorial. The highlight of this desert area is obviously its pyramids, most of which have been thoroughly excavated. Besides the pyramids, the desert region also is home to several inscribed stone pillars. Gobi is one of the largest desert areas in the world and once served as a major trade route area for ancient Mongolians. Palaeontologists have discovered remains of dinosaurs in this area that reiterates the fact that, historically, Gobi Desert played an important part in sustaining different forms of life in the past. Besides supporting different kinds of plant and animal species, this amazing desert is surrounded by steppes of Mongolia, the grasslands and the Altai Mountains. 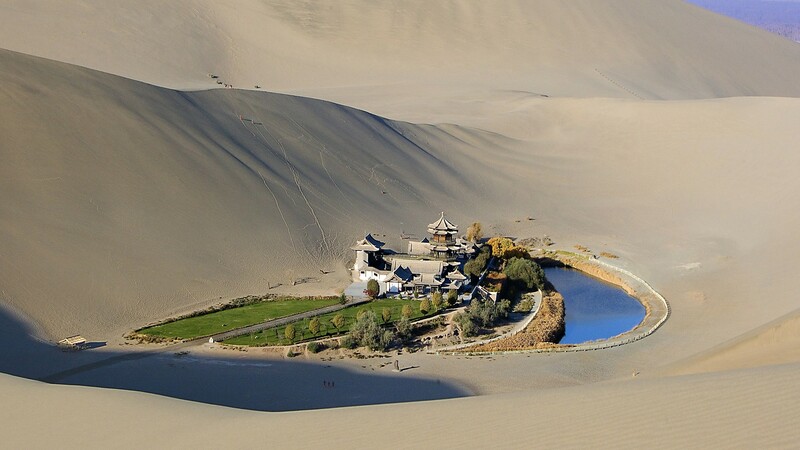 Furthermore, the desert is well protected by the North China Plain, the Tibetan Plateau, and the Hexi Corridor making it a worthwhile place to visit. 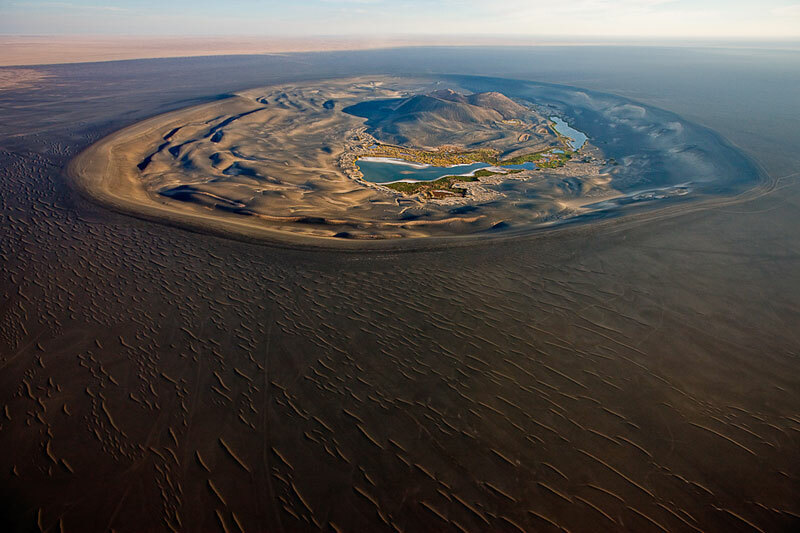 This vast stretch of desert area is surrounded by a number of volcanoes and mountains. 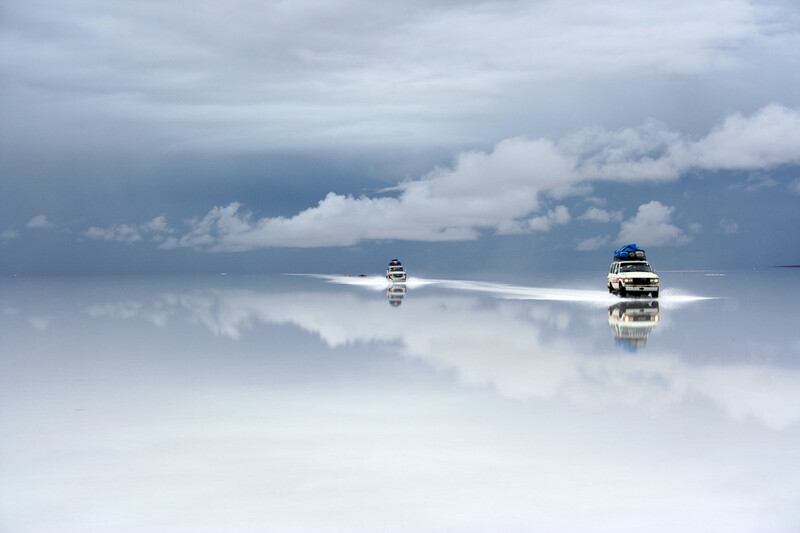 The Salar de Uyuni desert is located some 5000m above sea level and is spread across 12,000 sq km containing only salt and nothing else. It is interesting to note that this incredible desert is the only place on earth that is visible to the viewer from the moon. While for a few people this area represents sea, for others it is only a desert as nothing is supported there. No visitor to this place has ever left it unimpressed. The entire place looks spectacular especially during winter as the salt contrasts brilliantly with sky’s blue colour. This vast desert area covers the most parts of eastern and northern Sahara Desert and is almost in a rectangular shape. 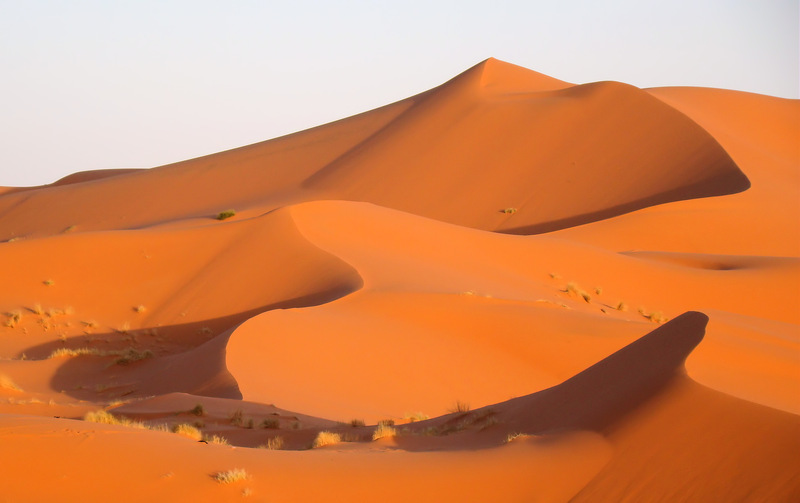 Quite similar to the Sahara, the Libyan Desert is basically a stony plain and consists primarily of sand. What is remarkable with this desert is that it presents a great diversity against incredible landscapes of sand seas, the Gilf plateau and Jebel Uweinat. Except in the lower Cyrenaica region, almost all other areas of the Libyan Desert is uninhabited. 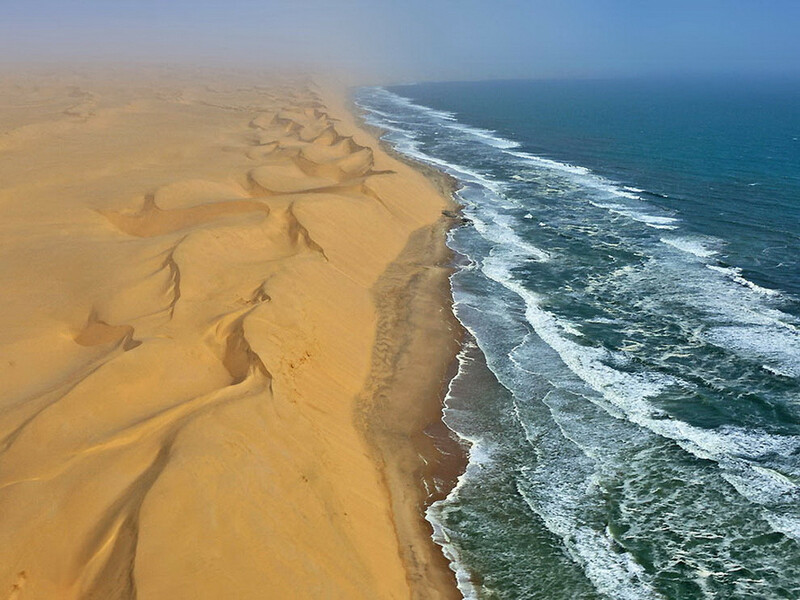 The three prominent sand seas of the area – Rebiana Sand Sea, Calanshio Sand Sea and Great Sand Sea add to the diversity of the area. 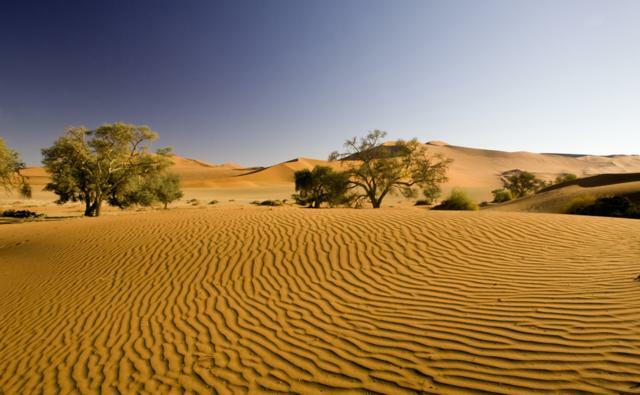 Located along the Namibian coast and in between the interior plateau and the Atlantic Ocean, the Namib Desert is especially known for supporting several kinds of animal and plant species that are unlikely to be seen anywhere else in the world. Aerial photographs of this area presents to you unique features of this place, including the region’s flora and fauna, the landscape, etc. In fact, you cannot compare the diversity and clarity of Namib Desert’s photos with anything else. The vast stretch of lands you will come across in this desert area comprises of both semi-arid and arid conditions. Despite having hostile and harsh living conditions, the desert portrays a scene of ethereal beauty that is hard to replicate. 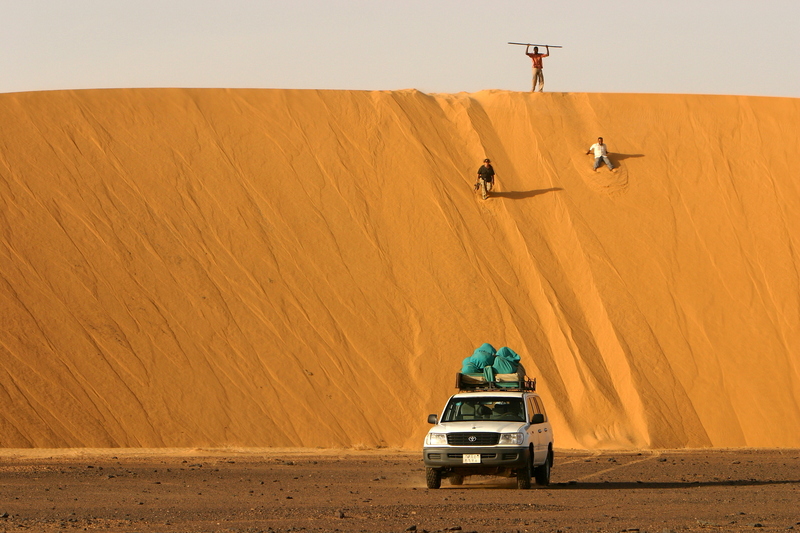 Erg Chebbi represents one of two Saharan ergs that have been in place due to wind-blown sand. What is remarkable with these sand dunes is that they reach up to a height of 150 metres and span a distance measuring several kilometres. The entire desert region served as a major caravan route for several kingdoms that ruled the area between 8th century and 14th century. The popular tourist centre, Merzouga, can be found near the edge of the sand dunes. For tourists, there are many companies that are willing to take them on camel trips across the region, which can be a refreshing change from Morocco’s cities. The sands of this region are believed to have certain properties that make them efficient for curing diseases like rheumatism. This is another part of the world where you can see some of the most spectacular deserts you will ever come across. 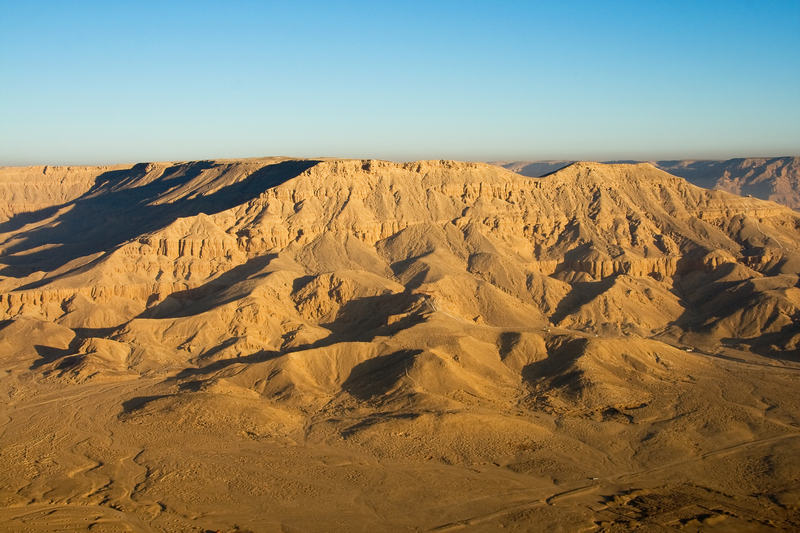 The Sinai region in Egypt is home to several mountain peaks and a large number of them are located between the St. Catherine’s Monastery and St. Catherine’s village. The Blue Valley or the Blue Desert is a unique place in Sinai. This desert gets its name through numerous rocks that are spread across the entire area spanning more than 15 square km. The asphalt road that passes through this spectacular desert opens out to the Gulf of Suez. Incidentally, this was the route taken by pilgrims when they had to travel to St. Catherine.